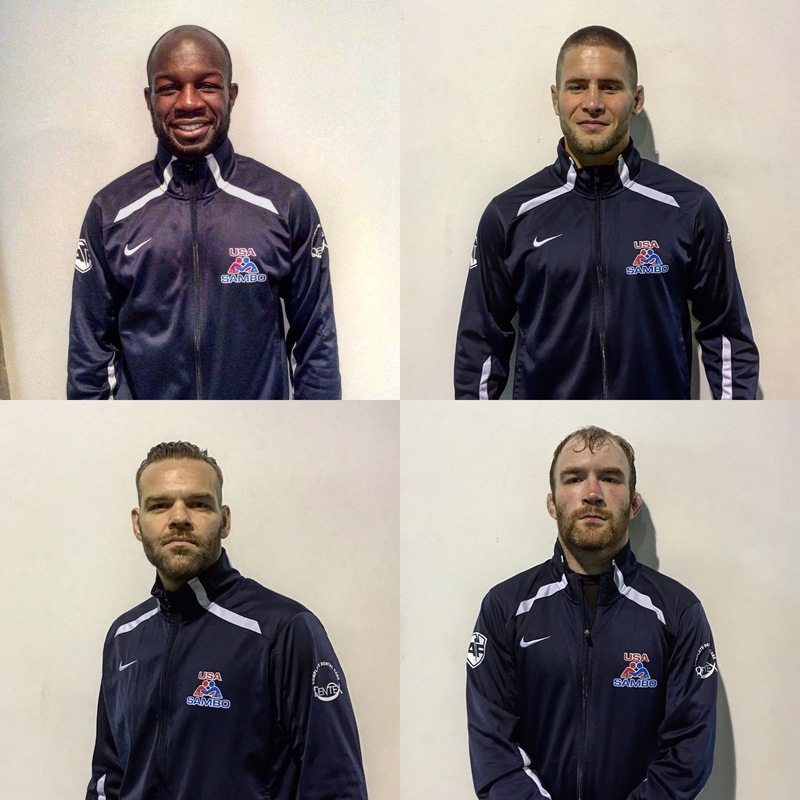 USA Sambo will be sending 4 Combat Sambo athletes to fight at the third annual President’s SAMBO Cup. This year the tournament has moved to Edinburgh, Scotland. This is where the attention of SAMBO athletes from around the world who want to fight for the prestigious challenge trophy will be focused on September 24. Meadowbank Sports Centre, Edinburgh’s main sports complex, has been chosen as the venue for the already traditional tournament. This is where all major competitions, as well as concerts (Elton John will be performing here this summer), are held. As in previous years, the organizers of the President’s Cup are planning some pleasant surprises for both spectators and SAMBO tournament participants. Four of our athletes (combat Sambo) will represent our country at the third annual “President Cup” which will take place on 23-25 of September, Edinburgh, Scotland. 1. Evan Chmieleski – under 62kg. 2. Johnson Jajoute – under 74kg. 3. Patrick Sabatini – under 82kg. 4. Erik Purcell under – 90kg. 5. Mikhail Kozitskiy – Head of Delegation (USA Sambo First Vice-President). You may be interested to know that Princess Katarina, a descendant of two European royal dynasties, is the chair of the organizing committee. She is a great granddaughter of Queen Victoria on her mother’s side and of the King of Serbia from the famous Balkan Karađorđević dynasty on her father’s side. In turn, Michael Wynne Parker, President of the Commonwealth SAMBO Association, announced that members of several ancient Scottish clans had already expressed their intention to attend the tournament. The Consul General of the Russian Federation to Scotland and the chief executives of several county councils are also expected to attend. According to Robin Hyslop, President of the Scottish SAMBO Federation, the whole country is waiting eagerly for an entertaining and suspenseful sports tournament. Naturally, the Scots intend to cheer madly for their team, which they expect to see in nothing less than the final of this prestigious tournament. 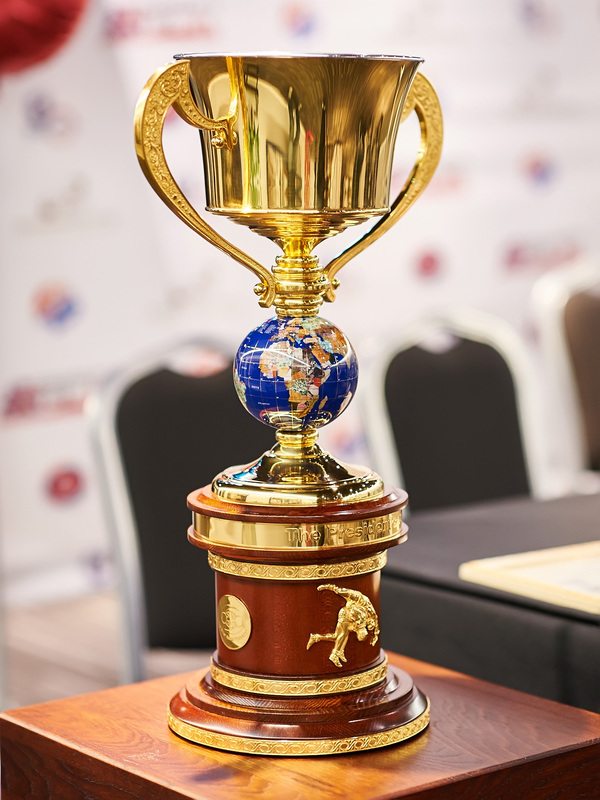 Just as a reminder, the tournament’s main prize – the Challenge Cup inlaid with precious stones and weighing nearly 10 kg – has already been won twice by the Russian team. This time, Scotland and other countries will try to do their utmost to beat the Russian team. The unified UK team won medals at both previous President’s Cups.